Whether you need to rebalance your body and mind, relieve stress or simply relax, the Camomile Rooms is the perfect environment in which to unwind and take a break. 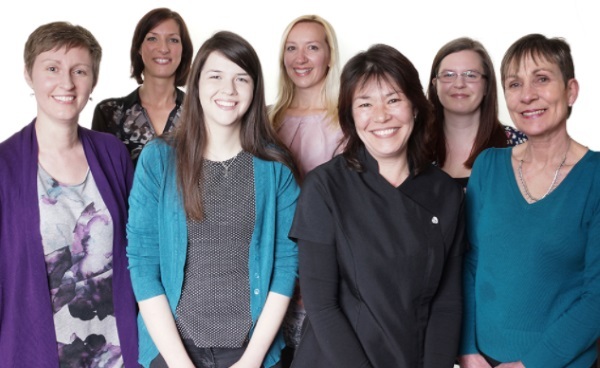 Nicky and her team of friendly, knowledgeable and highly qualified therapists are here to help you feel truly relaxed, restored and rebalanced. Nestled in the heart of Cheltenham, the Camomile Rooms is a calming holistic centre where whatever therapy you choose is designed to treat and revive your body, mind and spirit. The Camomile Rooms is also one of two local therapy centres that offer free therapies for people undergoing treatment for cancer. "There is always a friendly welcome and comfortable surroundings. The therapists really listen to your problems and concerns and genuinely want to find resolutions in a timely manner. They take all of your concerns seriously and without judgement." The Camomile Rooms is in a regency building in the heart of Cheltenham yet away from the hustle and bustle. To find out more about the therapies and treatments we offer, or to make an appointment, get in touch – we’d love to hear from you.